Second Saturday. Beacon, NY. April 13, 2019. Be there! Clockwise from top right: Jenn Bot at Clutter Gallery; John Sabraw at Beacon Institute for River and Estuaries; Margot Kingon at Catalyst Gallery; Carla Goldberg at bau; Joshua Spivack at Artifact Beacon. Happy Second Saturday, people of Beacon! Bask in this glorious warming weather with a saunter around Beacon (with your raincoat on - ladies can pick one up in Darryl’s Clothing Boutique), checking out exhibits that have been extended and the new openings. Consider this a warmup for the Super Mega Gallery Stroll you’re going to do next month with Beacon Open Studios, which A Little Beacon Blog is a proud sponsor of. 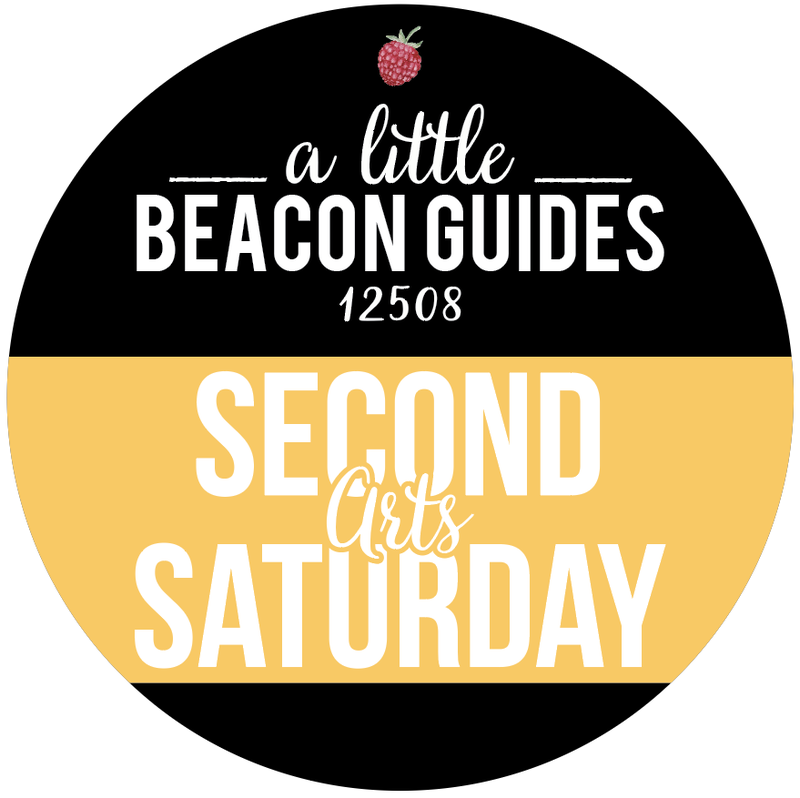 We’ve got it all covered in Beacon's most comprehensive Art Gallery Guide. You’re almost out of time to see Working OverTime, at No. 3 Reading Room and Photo Book Works, so head on down there before it’s taken off the walls. Karl LaLonde’s Hue Tint Shade is sticking around RiverWinds Gallery for another couple of weeks. New exhibitions are open at Catalyst Gallery, Hudson Beach Glass, Clutter, Beacon Institute for Rivers and Estuaries, bau, Artifact, and the MR Yard at Marion Royael Gallery (out back). See what your friends, neighbors, and their kids are up to with Beacon Central School District’s annual show at the Howland Library, and the Artist Member show at the Howland Cultural Center. All details in the Art Guide! Our Second Saturday Art Gallery Guide is sponsored by No. 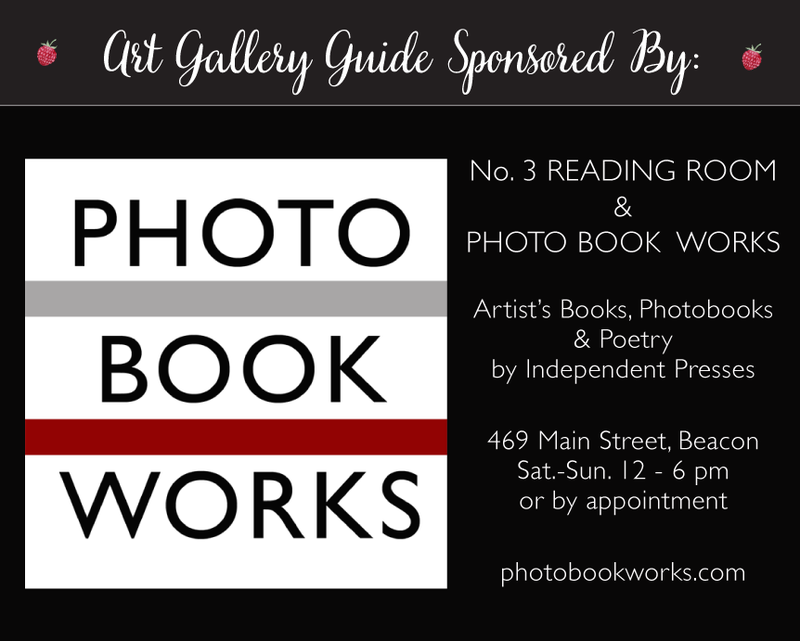 3 Reading Room and Photo Book Works, at 469 Main Street, down toward the east end of Main Street near Story Screen Beacon’s movie theater, where you’ll find not just rotating exhibits, but cool collections of handmade books that the public is encouraged to peruse. While you're out and about doing Second Saturday, stop by our sponsors and support the businesses who support us! You too can become a sponsor at any time. Find that shoebox, clear out the Altoid tin, or build your own little container, and create a tiny world to be part of our Collaborative Immersive Art Experience in June. Deadline to apply is midnight, May 1st. Inspired by Hitchcock’s Rear Window as well as the recent popularity of miniature diorama as an art form, Garrison Art Center invites artists of all ages to create dioramas to be included in the Art Center’s June Collaborative Immersive Art Experience. These dioramas may represent the interior of a room, or any interior. They may be photorealistic or complete abstract fantasy. All materials are welcome, except perishable items or items that cause the diorama to exceed the weight limit of 5 pounds. Keep in mind, the interior will be lit from within to be viewed as if at night. The selected dioramas will be arranged in an urbanscape. Please see the prospectus (at www.garrisonartcenter.org) for timeline, specifications and application details. Submissions that do not conform to the requirements on the prospectus will not be considered. Click this link to fill out the entry form. Garrison Art Center is located at 23 Garrison Landing, Garrison, NY, and can be reached at (845) 424-3960. Are you an artist? 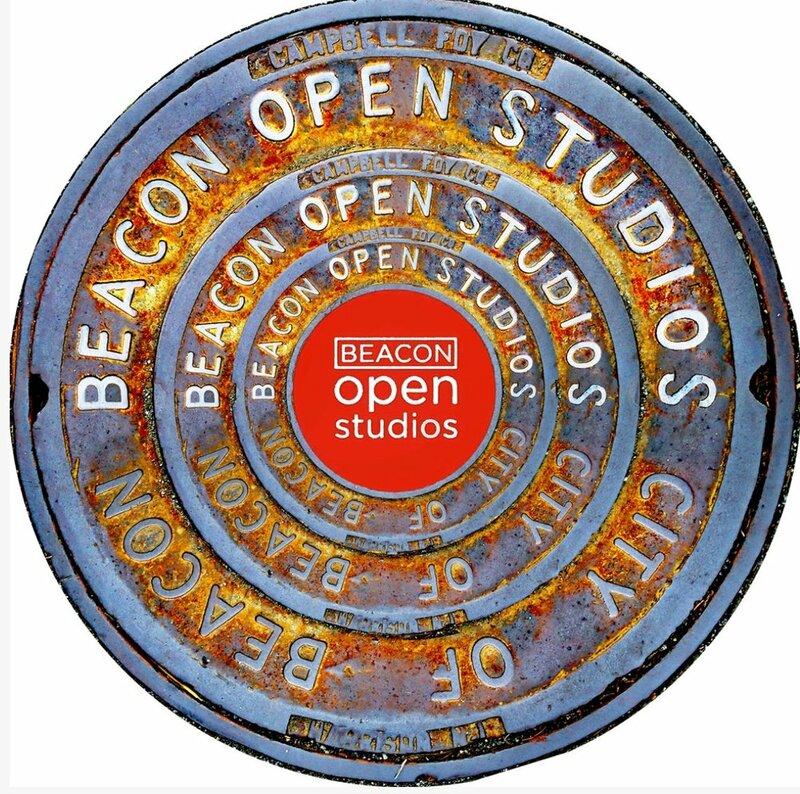 This is your last chance to register your studio to be an official Open Studio for the weekend of Saturday, May 18, and Sunday, May 19, 2019 for Beacon Open Studios. This is a citywide event in its 11th year, where the public gets to roam around all of the neighborhoods in search of artists they want to discover. We have written about the phenomenal event bunches of times here on the blog. This free, citywide, weekend-long event has become one of the largest of its kind in the Hudson Valley. Artists are encouraged to put themselves out there to meet others, and get on the map - literally. 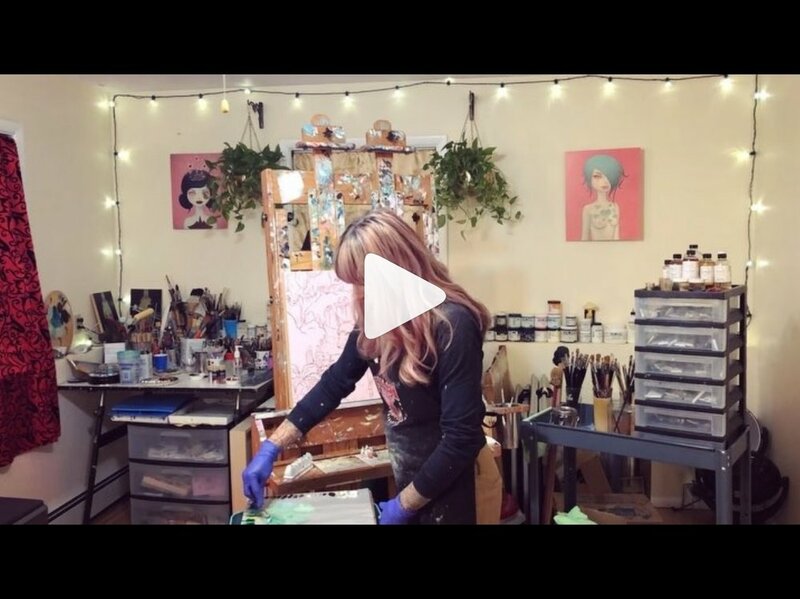 Your studio will be on the map produced by Beacon Open Studios and distributed to business locations throughout Beacon, NY to help people find artists. You can see which artists have signed up so far on the BOS website. This is one of A Little Beacon Blog's most favorite collaborative events of the year, and we are once again a proud sponsor. Space is limited, seats are reserved, please RSVP. Exhibits at No. 3 Reading Room & Photo Book Works are usually rare. Meaning, the material that you can look at or read could be a rare book that involves a delicate touch. Because of the sometimes-fragile nature of what is inside of No. 3 Reading Room, their blinds are usually drawn to protect the paper inside. The owners of the gallery, Paulette Myers-Rich and David Rich, are artists, and purchased the building in order to continue their life’s work. 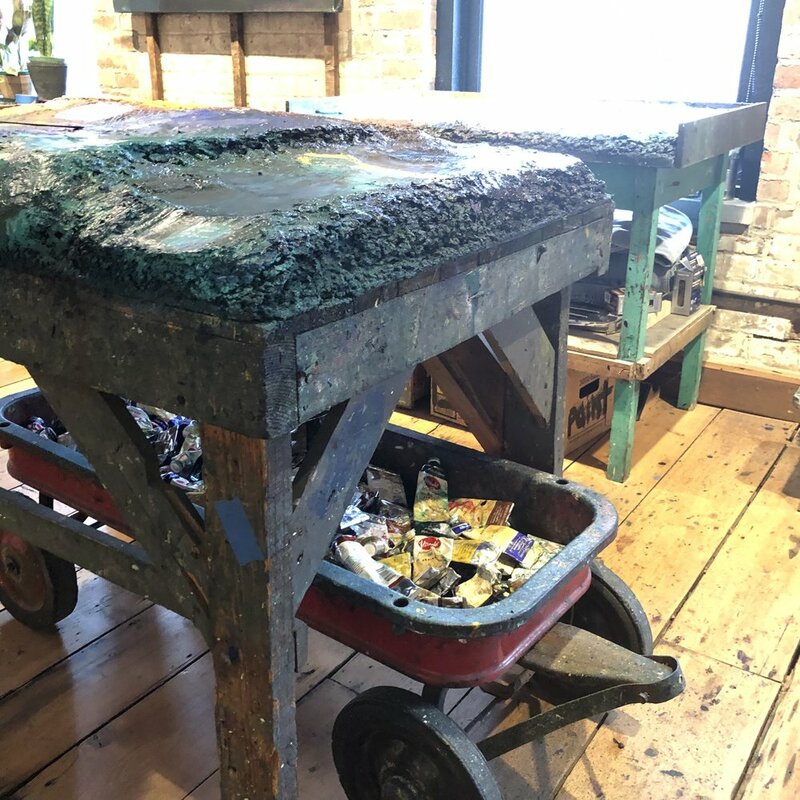 Inside are more than one letterpress, and tables with years - yes, years - worth of paint on them, as they are used as a painter’s palette so as to not discard the paint. The exhibit this month, which opened on March’s Second Saturday and continues through the month into April, features David Rich’s work, and that of his friend, Clarence Morgan. It is work that was made 30 years ago that Clarence recently reexamined and worked back into, therefore it's both new and "old". The exhibit features time, and offers a special reception as well as an Artists Talk this weekend, where you are invited to not only see the paintings in the gallery, and go upstairs to talk to the artist and see the incredible painting space. While not expecting David’s painting space to be photographed, they did allow these photos to be taken to show you a rare glimpse into this painting world. On the tables is paint. Years’ worth of paint that David elected not to throw away. He uses the tables as his palette. Clarence Morgan and David Rich are painters who have worked for decades in both the studio and the classroom. Their devotion to painting and teaching brought them together decades ago in Minneapolis where they both arrived to work, teach and raise their families. Longtime colleagues, Clarence and David were co-founders of what was known early on as the Painter’s Group, formed in Minneapolis in 1993 along with other local painters of various persuasions to generate dialogue exploring issues in contemporary painting. The purpose was not to critique each other, but to discuss the questions raised by their work and the possibilities for painting to address a range of concerns. Meeting in each other’s studio amongst peers, the ongoing conversations evolved organically and became a crucial source of discourse that was lacking outside academia at that time. It was an environment that was counter to the isolation of the studio and offered painters a space for the paintings to exist in a larger context. Working overtime. Working over time. They sound the same, but connote different temporal states. Both apply to the painters and their works in this exhibit. What does it mean to make a painting over time? What does devotion to one’s practice extended over a lifetime entail? To painters Clarence Morgan and David Rich, each in their sixth decade, time has become compressed, with a degree of urgency about its limitations and passage. Yet both are known to, without reluctance or hesitation, revisit work done decades ago, to pick up their tools and search within both dimensions of painting and of time, of then and of now. Nothing is fixed, everything is up for grabs. Time collapses and the dialogue commences. As one day merges into the next, as each year melds into another, their work in the studio continues overtime and over time, yet is enacted in the here and now. And in time, the paintings will be all that remain. Within the abstraction, the residual marks add up to signs and signals, visual occurrences and references. Old hands painting alongside younger selves, trains of thought picked up, clarified, informed and strengthened by years and years of working- a form of talking to one’s self, over time. The resultant images become meditation devices, bold assertions or quiet murmurs of being, resolved, but not static, forces with lyrical movement residing within a compressed space, offering room for thought and for eyes to wander and explore. Within these paintings, time operates on its own schedule in relation to the viewer, offering first the immediate read, and then the slow reveal that rewards durational looking. SOME OF THE ART GALLERY OPENINGS IN BEACON, NY, FOR MARCH 2019. CLOCKWISE FROM TOP RIGHT: IN THE GARDEN OF FORKING PATHS AT MOTHER ART GALLERY; STILL STILL MOVING AT THE HOWLAND CULTURAL CENTER; NANCY DREW-INSPIRED GROUP SHOW AT THE HOWLAND PUBLIC LIBRARY; OVER HERE , DUTCHESS COUNTY’S WORLD WAR I STORIES AT BEACON HISTORICAL SOCIETY, AND WORKING OVERTIME AT PHOTO BOOK WORKS. We know you’ll be kicking off festive spring with the annual Parade of Green, but after that - then what? Galleries, my friend. Gallery openings galore: at regular spots like Dia, Catalyst, the library (Nancy Drew art show - what?) and No. 3 Reading Room and Photo Book Works, but also at once-in-a-while spots like the Beacon Historical Society and an art pop-up at the Beahive in the historic Telephone Building. Check A Little Beacon Blog’s Second Saturday Guide for start times, pictures, and descriptions of the exhibits opening in Beacon. 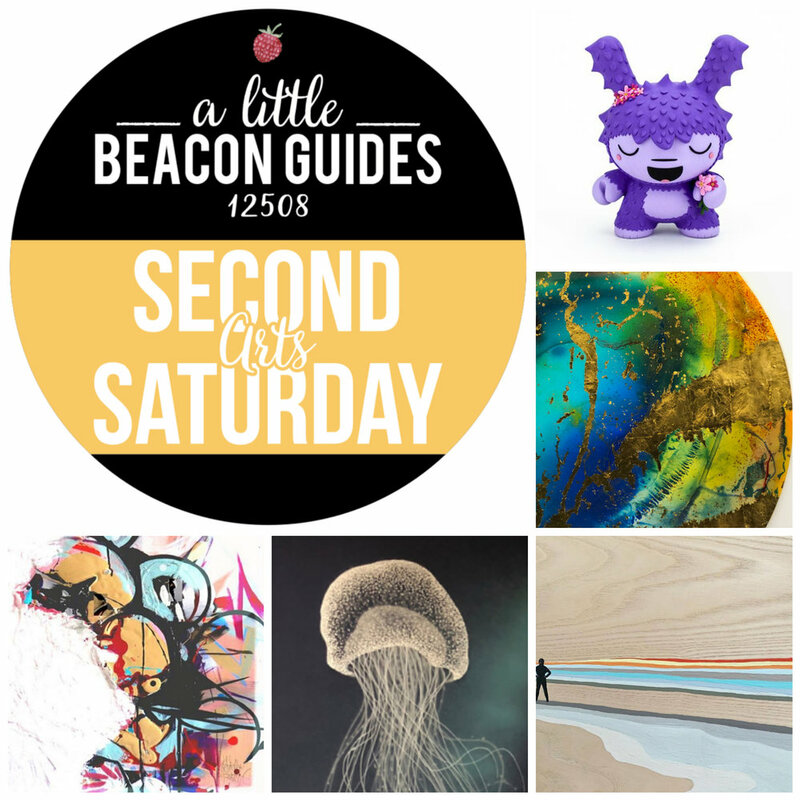 This month’s Second Saturday Art Gallery Guide is sponsored by No. 3 Reading Room and Photo Book Works, at 469 Main Street, down toward the east end of Main Street near the Beacon Movie Theater, where you’ll find not just rotating exhibits, but cool collections of handmade books that the public is encouraged to peruse. While you're out and about doing Second Saturday, stop by our sponsors and support the businesses who support us! Photo Credit: Anna West (left) and Philomena Kiernan (right). Imagine our delight when A Little Beacon Blog’s Second Saturday Guide editor Catherine Sweet and I received the press release that a group art show opening at the Howland Public Library will showcase works inspired by Nancy Drew in recognition of Women’s History Month. The Howland Public Library presents “The Mystery of Nancy Drew, a Group Show.” The exhibit will be on view in The Community Room Exhibit Space from Second Saturday, March 9, through Saturday, April 6, 2019. An artists' reception will be held on Saturday, March 9, from 5 to 7 pm. The first Nancy Drew books were published in 1930 under the pen name Carolyn Keene, and are still in print today (with several different authors publishing under that pen name). The first 23 of the original 30 books were written by Mildred Wirt Benson, who shaped Nancy’s brave and adventurous character. Jan Dolan’s entry in the show imagines a “girl sleuth” dream team of Agatha Christie, Miss Marple, and Nancy Drew. Over time, the fictional character of Nancy Drew, the independent girl sleuth, has become a culture icon. The exhibit features artwork by over 20 local women artists inspired by the classic Nancy Drew Mystery Stories. The exhibit at the library was curated by Jan Dolan and Michelle Rivas of the Howland Public Library. “This show is dedicated to all the real-life independent and creative problem-solving women in our community,” said the curators in their press release. The Howland Public Library is located at 313 Main St., Beacon, NY 12508. The Community Room Exhibit Space is open during regular library hours. Please note the gallery may not be accessible during some library programs. Please consult the library calendar at beaconlibrary.org. You can order almost any Nancy Drew book you want from Beacon’s local bookstore Binnacle Books, or stop into the library’s volunteer-powered bookstore, Beacon Reads, to see if they have any. And of course, check the Howland Public Library to borrow a few. 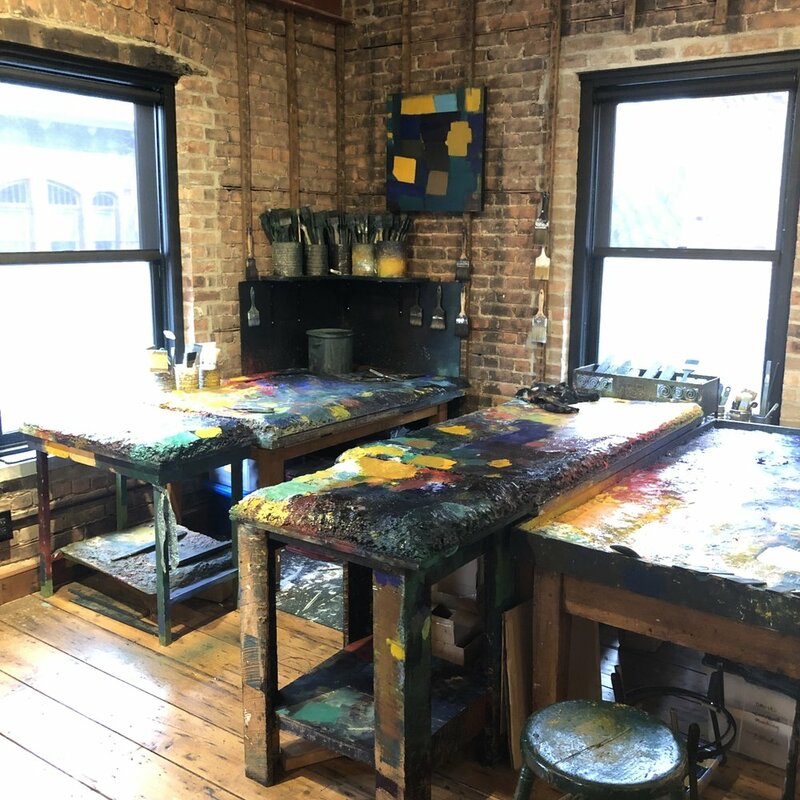 As the first bulbs of spring start coming up, artists in Beacon are busy preparing for the big day when everyone and anyone is invited to step inside of participating artist studios during Beacon Open Studios. Usually spring has sprung, and you can smell the freshly thawed ground and greening grass as you walk, drive or hop around to different artist studios. 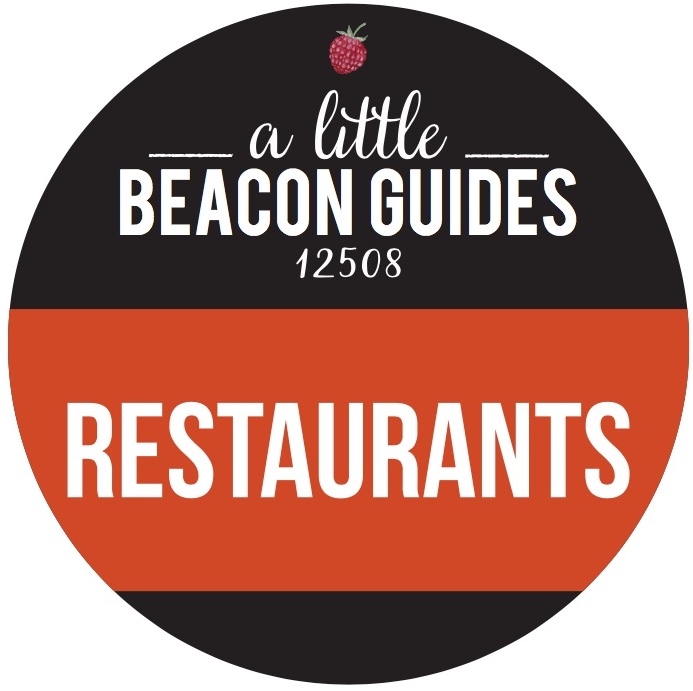 This year, the big weekend is Friday to Sunday, May 17 to 19, 2019, and A Little Beacon Blog is a proud sponsor. Open Studios was the first event that locked in my love for Beacon when I accidentally discovered the studios while out jogging one day. An artist had opened their studio (their garage), had the red balloon tied to their mailbox (the official sign that they are inviting you in) and visitors were encouraged to walk up the driveway to explore inside and meet the artist. Artists of all kinds are invited to participate. 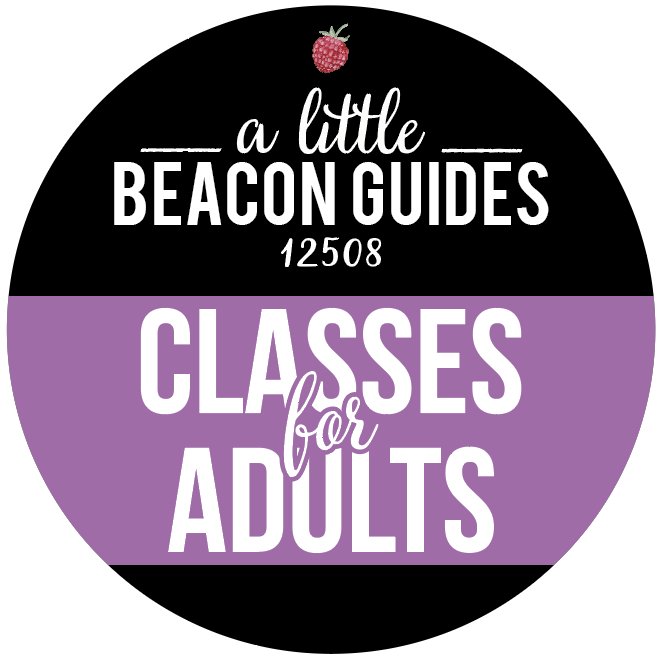 If you’re in Beacon, and if you are an artist - no matter what your age, tools, art supplies, etc. - you are encouraged to register and help people get to know your art. I’m partial to jewelry designers’ studios because I like looking at their work tables. What kind of art do you make? Pottery? Sculptures? Ephemera? Let’s get you on the map and in the brochure. 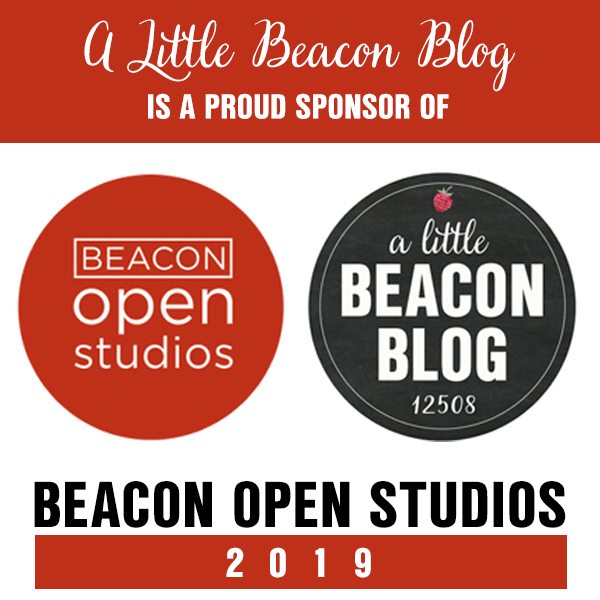 Register here to participate in Beacon Open Studios 2019. Artists are often withdrawn with their art - or they are just hard to find. 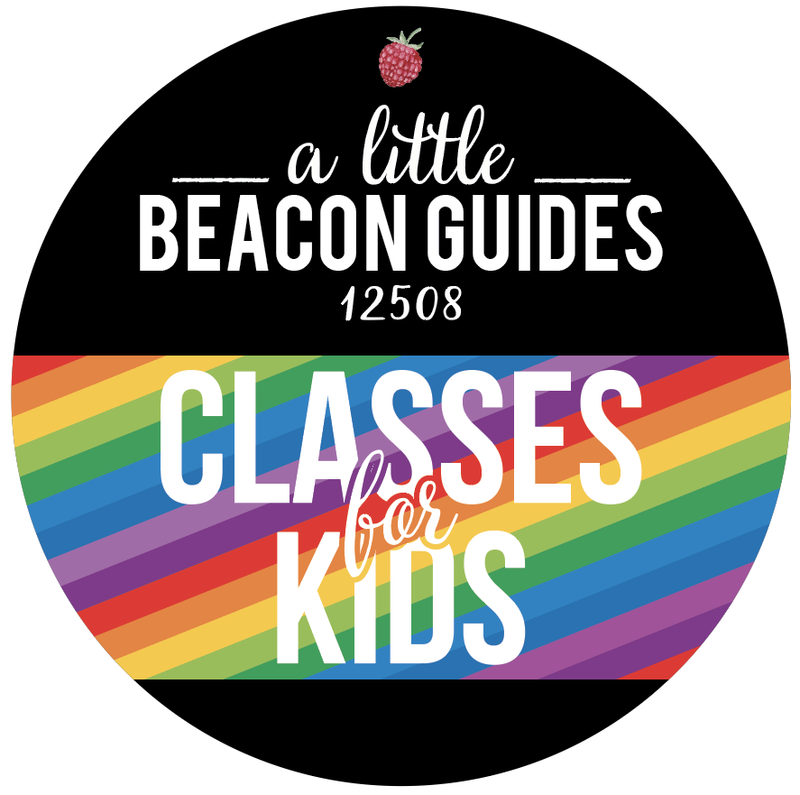 Beacon Open Studios is the initiative that make them approachable by everyone. You never know what kind of inspiration may hit you or your children or friends while visiting one of these studios. This is why A Little Beacon Blog sponsors Beacon Open Studios. It keeps the community churning and ideas accessible. Sponsor Beacon Open Studios here. Or, you can simply donate! “Born Ómò Oba (Prince) Adetomiwa A. Gbadebo in Abeokuta, Nigeria; into three royal families: the Gbadebo royal family of Egba Kingdom and the Ademiluyi family of Ilé-Ifè Kingdom, as well as the Oshodi (Tapa) family from Lagos. Òmó Oba (Prince) Gbadebo uses his Yorùbá heritage and life experiences to create his pieces based on emotions and the journey that life stitches; he embodies a spiritual trance while he creates. He does not associate himself with any artistic movement; for it is with the guidance of Olódùmarè that he executes his message.” - from his artist page. To be honest, we don’t know much about Toby - yet. Mystery artists are a favorite. Well, maybe not a mystery to you. But he remains one to us. We’ll fill you in as we learn more - possibly after a visit to his working studio on Rombout Avenue! Yali Lewis’ jewelry may look familiar to you because… her flagship shop, Lewis & Pine, is in Beacon at 133 Main Street (near Bank Square)! “Lewis & Pine Jewelry and Apothecary are created by New York-based artist Yali Lewis and are inspired by modernist design and natural beauty. Yali creates her jewelry and apothecary collections by hand in her studio in Beacon, NY. The visual and sensory landscape of the Hudson Valley meet the architectural geometry and cultural richness of New York City in Yali's work. Yali has shown in numerous juried craft fairs around the country. Yali’s work has been at the Bryant Park Holiday Village, Columbus Avenue Craft Fair, Renegade Craft Fair, Urban Craft Uprising, and many others.“ - excerpted from her website. Meal planning for Sunday dinner, placeholding with this art bookmark acquired at Dogwood during random Sunday night dinner in the kids section (aka the tables near the stage where the kids can dance, and we can only hope that no one else is in there yet). The artist is recent Beacon transplant Tara McPherson. Her art company is called Cotton Candy Machine, and the painting on the bookmark is called “Bloom.” The cookbook pictured here is Magnolia Table, purchased at Cracker Barrel on Route 9 during a pancake lunch post-doctor appointment. Beef for this bulgogi will be sourced from Barb’s Butchery on Sunday… Barb’s also has eggs for Sunday morning (or an upcoming snow/ice storm, so best stock up!). And then Marilyn, A Little Beacon Blog’s Managing Editor - texted me to confirm: “Tara McPherson lives in Beacon!! ?” So I took to scrambling into the artist’s website to learn more about her. OMG. This is why I love Beacon. You just never know who you’re going to meet! 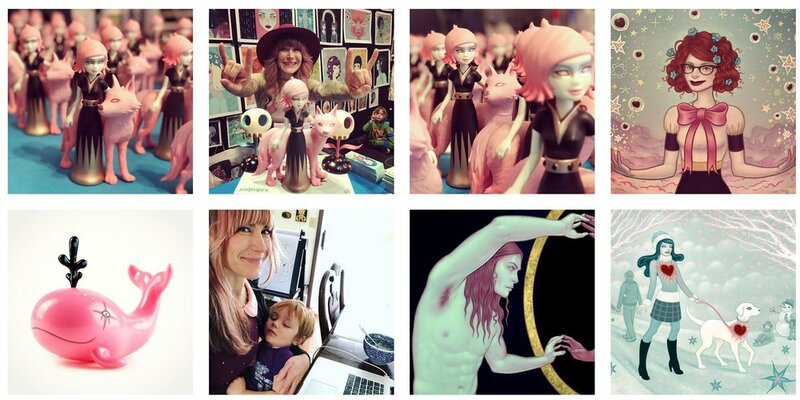 Tara has illustrated posters for Metallica, the Yeah Yeah Yeahs, has collectible figures, and is just really fierce. Beacon Open Studios was one of the first annual events I ever encountered in Beacon while out for a jog one day. 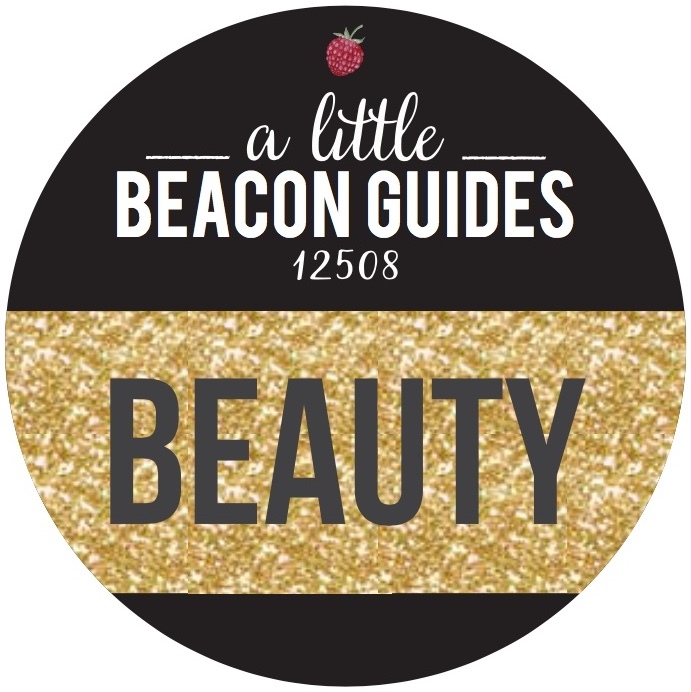 It embodies one of the things that makes Beacon so easy to love - there is always something going on, and every day offers the chance to stumble across something magical. That is why we are once again a proud sponsor of this year’s Beacon Open Studios. This is a chance for artists to open their homes or studios to the public, so that the public can see how the art gets made. In the past, this has been garages, sheds, apartments, offices, and other nontraditional venues of viewing art. Artists can register to participate by visiting the Beacon Open Studios website. 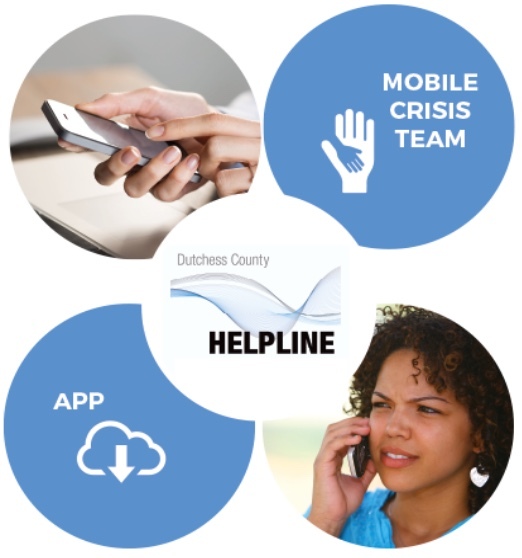 Businesses and individuals can sponsor by clicking here and following the Donate button after you fill out the form. Just type in the sponsor dollar amount your are opting in for. Really enjoyed this read in the Highlands Current about the artist Sharon Lindenfeld’s process as a printmaker. She makes etchings on copper plates. Large ones. It’s very unusual for that medium to be so big, but according to the article, she “wanted people to feel surrounded by them.” She’ll sketch something into her notebook, and then do a process to enlarge it. She uses acetone to to transfer the lines onto the copper plate. There is more to the process when it comes to sending the copper plate through the press. Read all about it in Alison Rooney’s article. This was in last week’s newspaper, but the article is online now. Sharon is exhibiting now at the Garrison Arts Center. A boy crouches to play a tiny piano outside of Towne Crier. 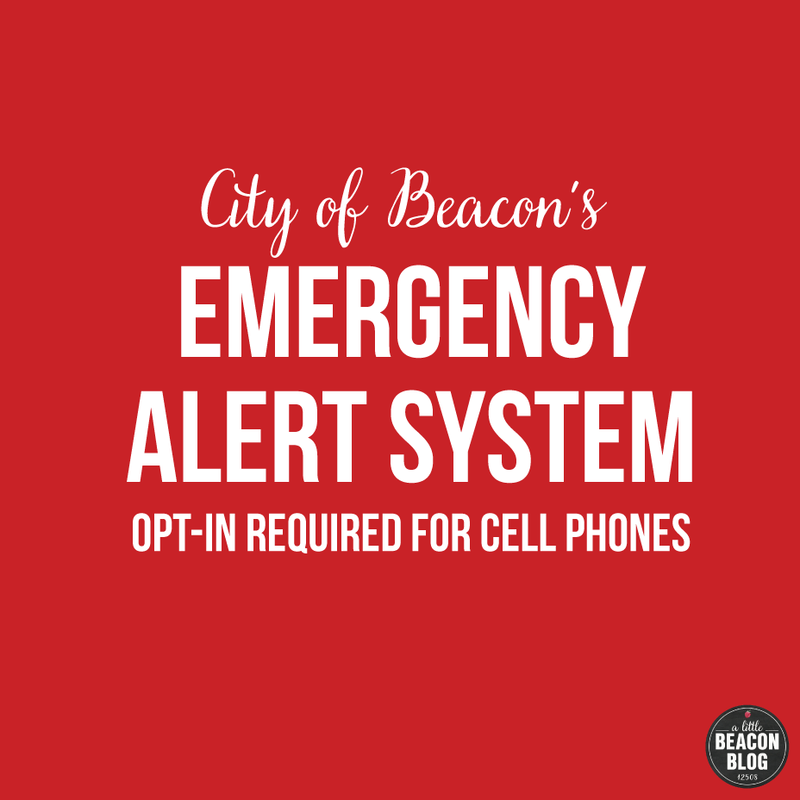 Back before the peak fall foliage season of September, and before the first blizzard of the pre-winter season hit us, A Little Beacon Blog planned a big feature on the Keys to Beacon project from BeaconArts. 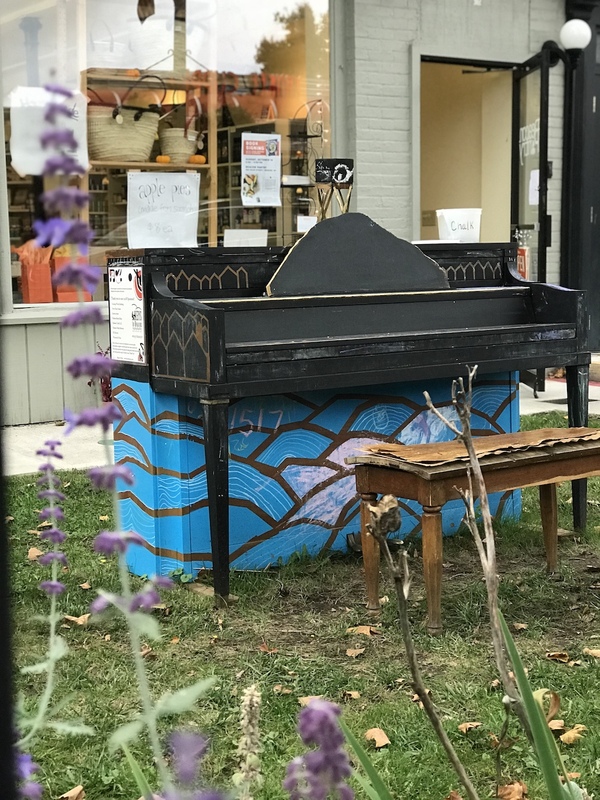 This is the outdoor, interactive art installation, in which 11 pianos covered in some kind of artistic expression were placed at locations throughout the city. We sent out an essayist to find and experience as many pianos as she could in real life. Please meet Izdihar Dabashi, a writer, poet and college student, and follow along on her discoveries, and read how the pianos touched her and those around her. Izdihar is studying Psychology. She is a writer, loves fiction novels and writing poetry. When she is not writing, she is reading a novel with a strong heroine and drinking tea in a faux fur coat. Auburn leaves danced in the wind, wisps of hair and tangles of scarves flit about in the cool weather. Softly, Adele’s voice weaves into the moment creating an ambiance that is undoubtedly autumn in New York. As if singing “Hello” to myself isn’t dramatic enough, the universe seems to encourage my bout of melodrama, as evidenced by the several pianos adorning Main Street. I was tempted to ignore the peculiar sights and continue to sonder, but the tinkling sounds of the pianos rang through the air and lured me to their sights. Across the street from Bank Square at Polhill Park, a white-speckled black piano bathed in the autumn sun. Strikes of sheer gold paint the surface of the piano, balloon-like blobs of paint float amidst the spectacular design. A trio of city girls tinkered with the keys, flooding the afternoon light with airy chimes and tittering smiles. Leaves of maroon and honey weaved through the air pushing me forward to my next location, humming “Colors of the Wind” underneath my breath as the scenic fall weather emitted a Pocahontas-like movie moment from me. I found myself outside of City Hall facing a grand piano. Blends of scarlet fade into citrus, bursting out smooth blues and shocks of violet; the sophisticated rainbow design contrasted beautifully against the sleek ebony body. I seated myself on the sturdy bench, stretched my dainty fingers, and summoned a tune so beautiful and strange all of Beacon peeked out from their windows, traffic stilled, even the birds turned their ambitious chirps into humble murmurs. Kidding - it took about five minutes for my short stubby fingers to figure out how to gracefully lift the fall board. I could understand why BeaconArts placed this particular piano outside City Hall, because the glorious sight was enough to reinforce the visual legacy Beacon holds, an enticing city full of expression. Somehow, my suede camel boots clicked their wooden heels all the way to Beacon Historical Society. A tangerine piano with magenta circles brought me back to the days of Maggie and the Ferocious Beast , a popular children’s cartoon show. Childlike-wonder surrounded the theme of this piece and graced a smile on a little girl’s face. She happened to be the pianist of the hour, and a runaway from the birthday party hosted next door. Setting down her fairy wand and birthday party hat, she clambered to settle onto the orange bench. Her happiness was contagious and soon a small crowd formed, finding joy in her clumsy tune as she confidently bobbed her head. We should have exchanged autographs. Making my way back to Main Street, immersing myself in the hustle and bustle of the weekend flow, I came across the next piano. 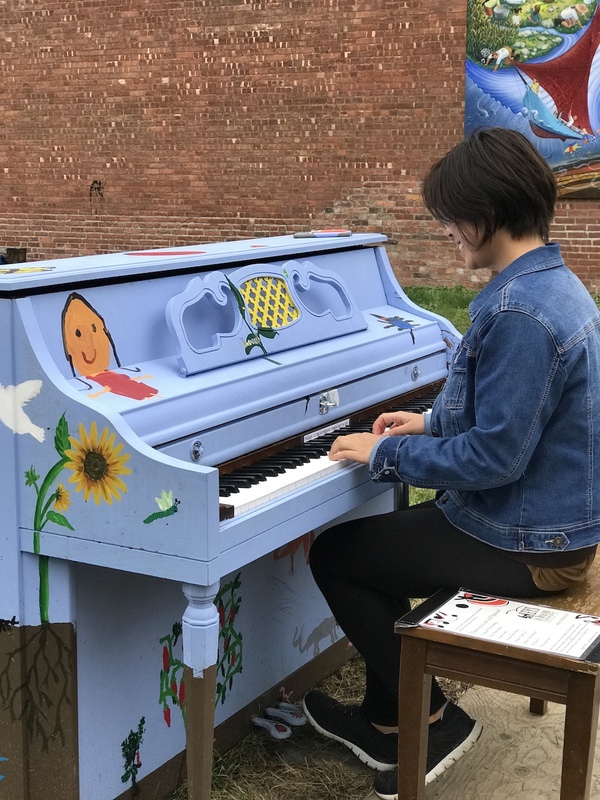 Situated a few feet away from the Rick Price mural, a sky-blue piano covered in paintings of a garden and a chubby Garfield-like cat invited a young couple to playfully serenade one another. It was disgustingly cute, a scene straight out of a Rom-Com. Flickering flames mask the small black piano outside of Key Food. An adorable little boy dressed in black and red fit the aesthetic of the piano; the scene was too cute for me not to stop and take a photo of him. Piano outside of Beacon Pantry. Outside of Beacon Pantry, a chalkboard piano waits for me to scribble my signature all over it. A bucket full of colorful chalk is screwed into the top of the piano, inviting people to temporarily leave their mark. I left my autograph then followed the scent of sharp cheese and fresh bread for a heavenly sandwich from Beacon Pantry. Piano at Howland Cultural Center. 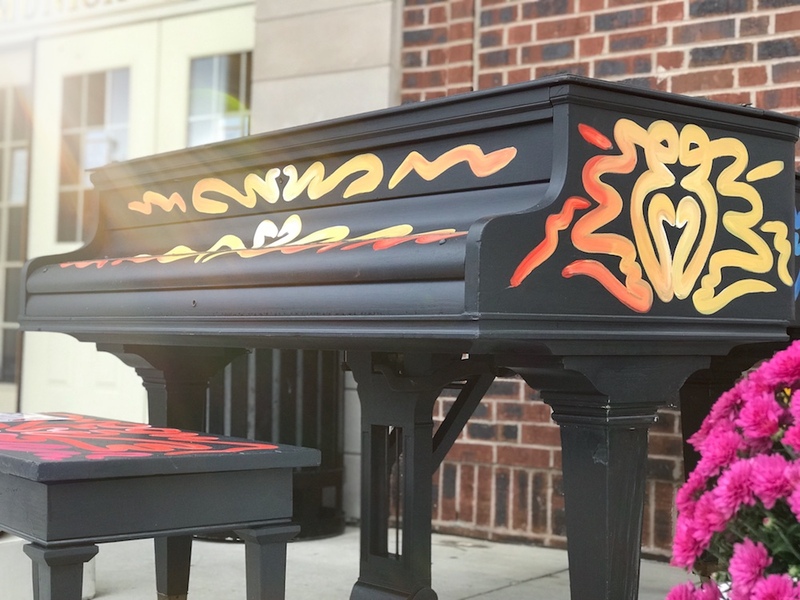 The piano next to the Howland Cultural Center is covered in sheet music and children’s handprints in an array of vivid colors. This piano seems to play on its own, simply needing the wind to tinker with the keys. Soft blue spikes decorate the surface of the bench hosting a young pianist. Her bright smile crinkled the corners of her cinnamon eyes, her joy as distinguishable as her vibrant magenta shirt. My inner babushka managed to resist pinching her cheeks. Edging closer to Beacon Falls, an ivory piano blanketed with a crocheted burst of warm orange and yellow sits across from Loopy Mango, the chunky yarn store. I was in the middle of explaining to my parents how I wanted to take a photo of the piano when my mother whipped out her phone and took several photos of my father modeling. Le sigh. Piano near Beacon Falls, along the Fishkill Creek. Piano created by the artist Lori Merhige. Crimson wings hide out under a cover of branches across from Beacon Falls. The massive red piano settled beneath the serenity of the clusters of trees attracted several city goers to an otherwise abandoned spot. I expected a magical dragon to appear and summon me to a quest, or perhaps the white rabbit from Alice in Wonderland to lure me to another dizzying sight of magic. I stumbled across a family of three celebrating their father’s birthday, and another cluster of friends creating tunes out of thin air. 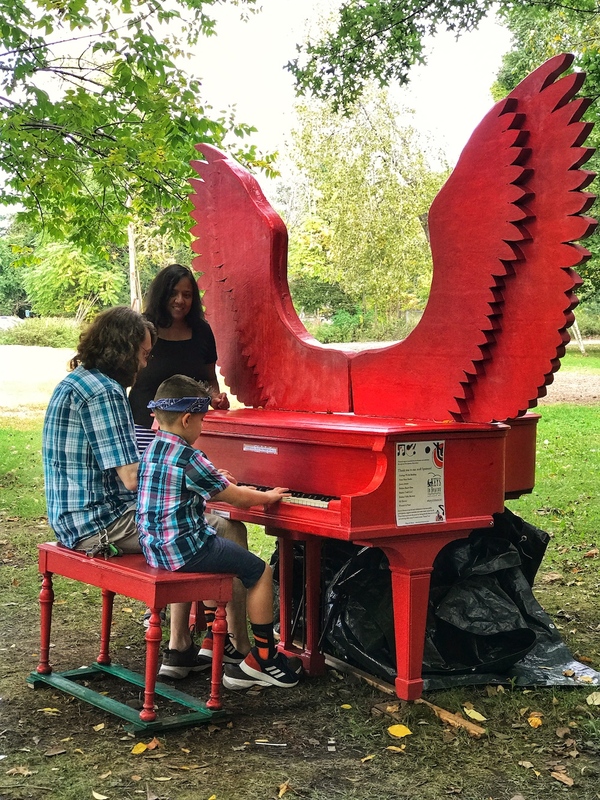 BeaconArts volunteers (including local artists and musicians) provoked conversation and inspired feelings of awe by placing 11 pianos around Beacon. This year's locations have been City Hall, Beacon Historical Society, Polhill Park, the pop-up park at Cross and Main streets, Key Food, Howland Library, 380 Main St., Howland Cultural Center, Fishkill Falls Park, Memorial Clock (across from Loopy Mango), & Hudson Valley Brewery. 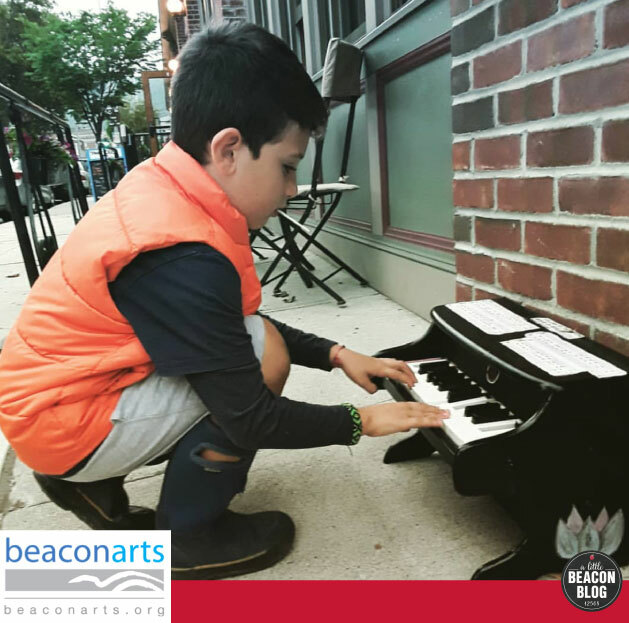 To follow the fate of the pianos as they were moved around the city, and to see other performances and activities around the pianos, visit the Keys to Beacon website. 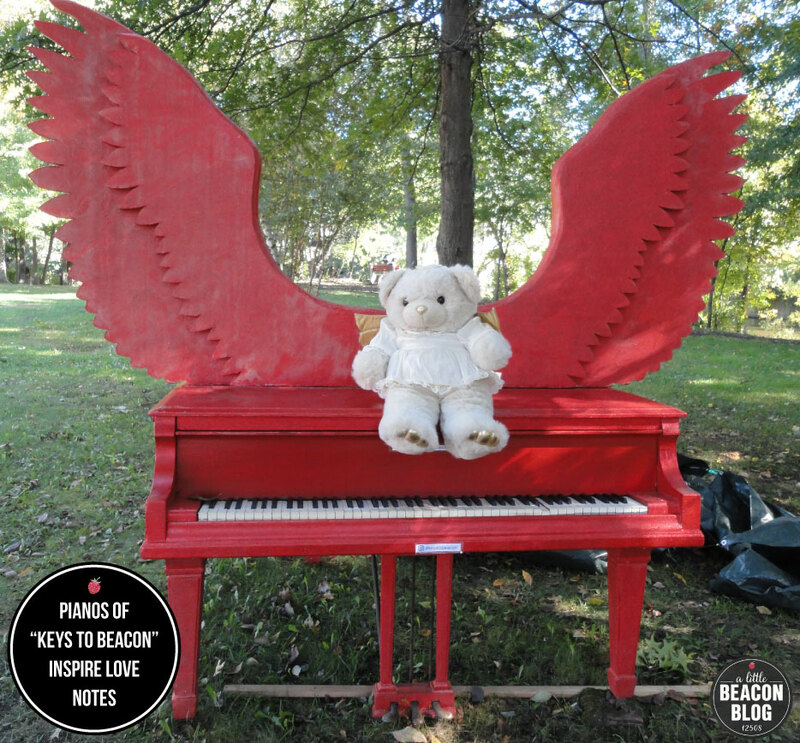 To learn how to support the project with a donation, or to donate a piano, see their support page. November’s Second Saturday was as exciting as ever, with new works being hung around town and exhibitions opening in galleries and unusual places. This Second Saturday, I wrote in my calendar specifically (as opposed to falling into the serendipitous approach of going where the wind or free bus will take me) to go to Stanley Lindwasser’s opening of his 2018 collection of paintings at Oak Vino Wine Bar. This is a man who has painted almost every day, ever since his teacher told him he was good at finger-painting. Stanley is 71 years old now, and had a career as a painter. “But I never became famous,” Stanley told me at his show’s opening. Stanley’s mantra was family first, and with several children in his family, that can keep someone comfortably quiet in their production. To pay the bills, he was a full-time teacher. Teaching took him to different environments including a homeless shelter for teenagers at Harlem Hospital, schools for emotionally disturbed children, and a psychiatric facility, according to Alison Rooney’s article in the Highlands Current this weekend. Stanley is mesmerized by color and texture and feelings. The physical act of painting seems to produce the synapses that inspire where his brush goes and how it explores, which was my impression after reading the Chronogram article that describes Stanley’s artistic style. Currently, he is also inspired by the expansiveness he feels in his backyard overlooking the Hudson River. While speaking with me at his opening, I asked him if anything around him inspired him when he is away from painting. “The density,” he told me. Stanley lives along the Hudson River and gets to sit with the sunsets each afternoon into evening. “We are able to see so much more of the sky here than when we lived in Hoboken, N.J..” Stanley and his wife Helen moved to Beacon two years ago from their brownstone. Stanley gets out to walk his little dogs - you might see him this winter with his big fur hat on. But he doesn’t get out to exhibit his work much. I’m now most curious about the other decades - decades! - of his work that he has rolled up in various storage facilities. You can see a few previous years of his paintings at his website. His paintings - select pieces from 2018 and not even all of them, will be hanging at Oak Vino through January and are for sale. Glad to have him rooted in Beacon, and hanging on these walls. 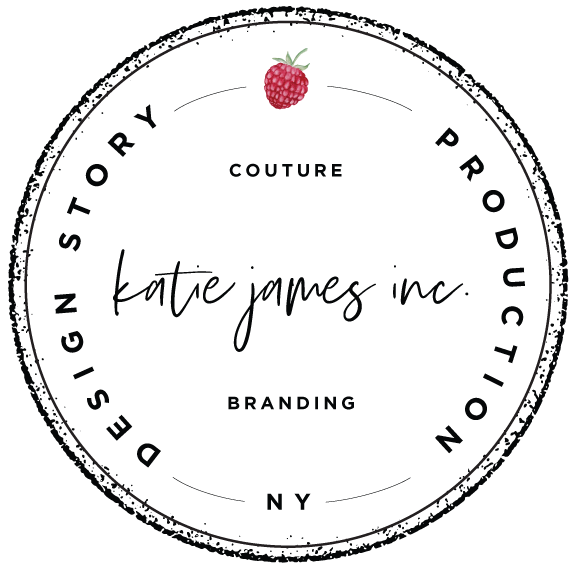 Editorial Disclosure: We have worked with Stanley and Helen to help them complete Stanley’s website, via our design agency and parent company Katie James, Inc., as well as through our sister company Tin Shingle in consulting with them in how to get the word out. 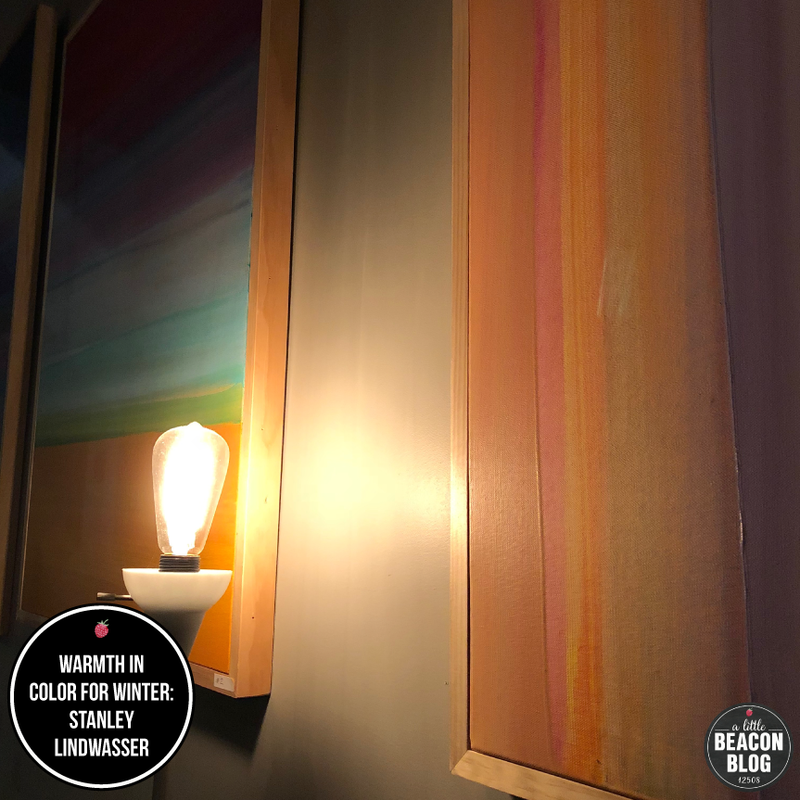 This article is one we wanted to bring to you regardless of the client connection, as we have gotten to know Stanley and Helen over the years in Beacon. Love these little cuties every time they get put out at night in the storefront window of Beacon Fine Jewelers. They are part of the collection of miniature things that the son (of the father-son team) 🔥 fires up inside in the back of the store. Not sure where this store is? 284 Main Street. Beacon Fine Jewelers are in the middle of Main Street, across the way from EnotecaAma. We profiled them last Holiday season, so check them out! Really good gift ideas are in store for collectors in your life... or the real life fairies 🧚‍♀️ you find in your house... We’re just sayin’.